As executives, managers and business analysts turn to their phones and tablets to access the latest financial reports, view dashboards or examine production trends, mobile ERP is gaining ground with its ability to integrate with real-time systems that must be available 24/7. 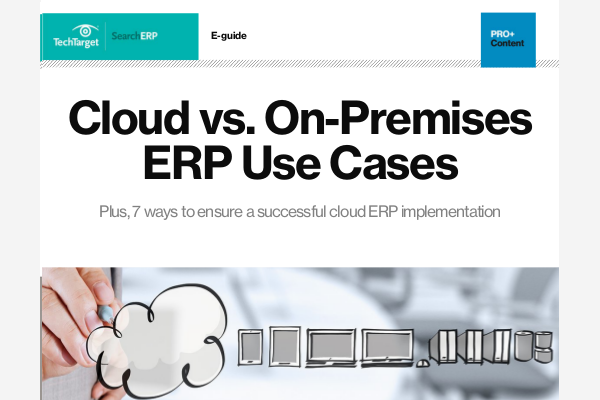 Get news and resources about implementing mobile ERP features and choosing the best implementation approaches. Should you use standard mobile devices for mobile logistics?